Former prime minister Malcolm Turnbull has been making secret phone calls with Labor leader Bill Shorten over energy policy. Mr Turnbull quit as PM in August after right-faction Liberal MPs objected to his proposed National Energy Guarantee, designed to encourage investment in renewable energy and reduce carbon emissions. 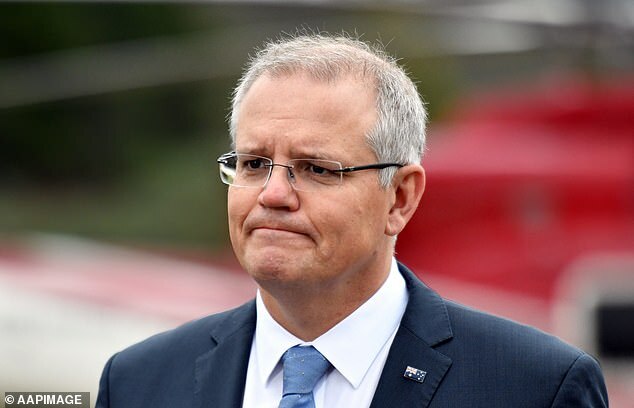 His replacement, Prime Minister Scott Morrison, in September declared Mr Turnbull’s preferred policy would not proceed as his government announced it would prefer to focus on reducing electricity prices. 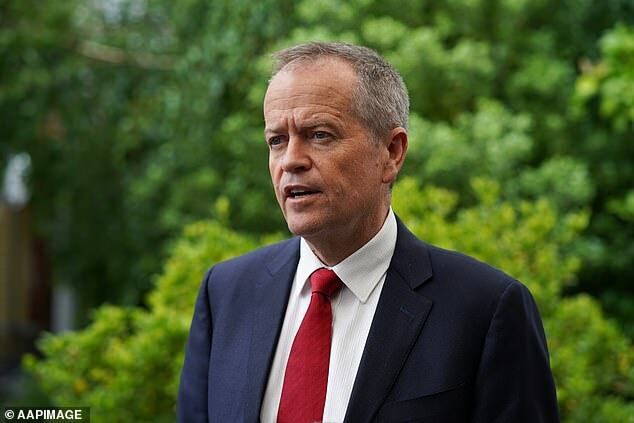 Labor, however, has promised to revive the National Energy Guarantee (NEG), with opinion polls showing it was on track to comfortably win next year’s May federal election. The Australian newspaper has revealed Mr Turnbull has had private phone conversations with Mr Shorten since the August leadership spill, sparked by two challenges from right-wing Home Affairs Minister Peter Dutton. The pair had discussed how to revive the NEG, which was bitterly resisted by Mr Dutton and his conservative Liberal colleagues, the story said. A spokesman for Mr Shorten however declined to confirm the nature of his conversation with Mr Turnbull. Moderate Liberal MPs, who had ideologically supported Mr Turnbull, are angered by his foray back into politics, with Cairns-based backbencher Warren Entsch slamming the former prime minister for failing to properly defend his energy policy. ‘It just makes me spew when I see this. He scrambled the NEG because he didn’t have the courage to stand up to a few,’ he told The Australian. 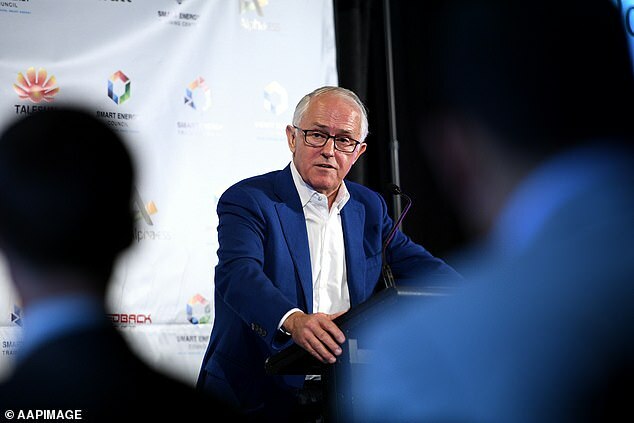 During his first stint as Liberal leader, Mr Turnbull was rolled in Opposition in December 2009 by Tony Abbott, after he unsuccessfully sought to pass Labor’s emission trading scheme when Kevin Rudd was PM. Mr Turnbull later crossed the floor to support a carbon reduction scheme, which the Coalition and the Greens rejected.